Home » SD Connect C4 » Mercedes Star Diagnosis C4 (SD Connect C4). Full upgrade (S/N, shutdown, error batteries). Dealer diagnostic scanner Mercedes. 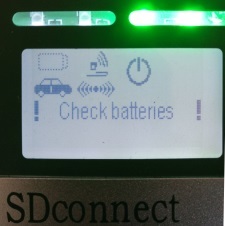 SD Connect C4 (Star Diagnosis C4) is a dealer diagnostic scanner Mercedes. 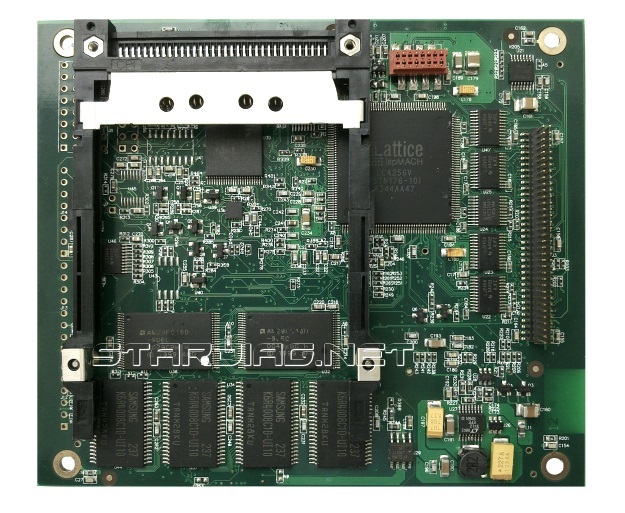 due to the fact that, along with not avoidable functional advantages over its predecessor Star Diagnosis C3 multiplexer SD Connect C4 has this “deficiency” as the ability to block if serial number in the blacklist (blacklist) programs DAS and Xentry. 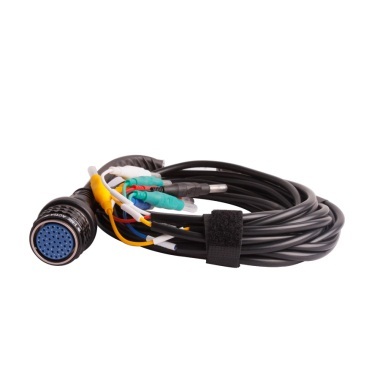 Read more about the role of the serial numbers and the blocking of SD Connect multiplexers at post “unlocking the SD Connect. Change the serial number. Update”. is the result of the revision of the schema (algorithm) power control multiplexer Star Diagnosis C4 (SDConnect C4). “Standby” is replaced with the mode “shutdown” — the power is completely off. That is, in the mode of power from the internal batteries, when you turn off the appliance using the buttons the display panel (or automatically in 10 minutes), instead of the “standby”, there is a complete power off. 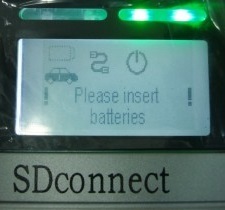 Subsequent activation of the device occurs when connected to an external power, that is, when the device is connected to the car. Improvement of power supply circuit of SD Connect due to the fact that the default (without modification) the diagram of the power management multiplexer SD Connect C4 does not provide for full shut-off device, and only allows to translate the instrument into standby mode at which the current consumption from the internal battery is around 10 – 65 mA with periodic jumps up to 190 mA. Internal battery capacity of 2400 mAh, assuming no deterioration and 100% pre-charge in such quiescent current, will ensure the retention device is in standby mode only 3-7 days. Next comes the full, below the critical, the discharge of the batteries, which negatively affects their service life. 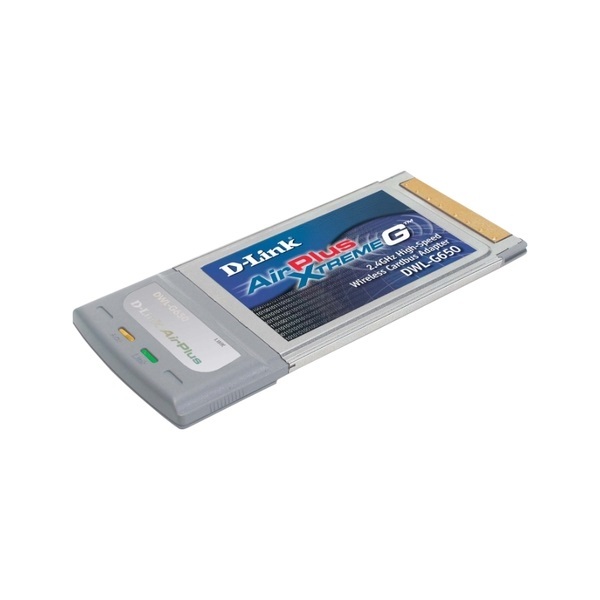 In other words, the multiplexer SD Connect is not designed for long-term storage in standby mode and involves removing the batteries during long, without using storage. In contrast to the “standby” mode, in the mode of “shutdown” (power off), quiescent current less than 0.5 mA. 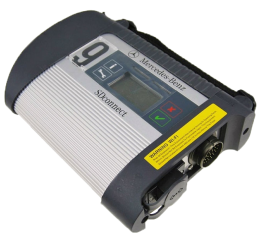 In this quiescent current, the discharge of the batteries is only because of the property them self-discharge, and allows you to store the device without removing batteries for 2 months. For longer, without the use, storage, batteries should be recharged either by connecting the device to external power or to remove and charge a specialized charger. 3. Fixed charging of multiplexer batteries. Multiplexers SDConnect C4 Chinese production is peculiar, randomly appearing, battery charge error. 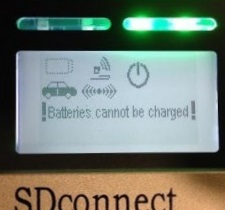 The error is accompanied by the message “Insert / check batteries” “batteries can not be charged” on the instrument display. This stops the batteries from charging. This error can be caused by two reasons. The first of them is wear or not the corresponding capacity of the installed batteries. The second is a chaotic error caused by the feature of the circuit design of the multiplexer. Revision of the device circuitry eliminates the second reason. As a result, the battery charge error will appear only due to the “fault” of the batteries themselves. 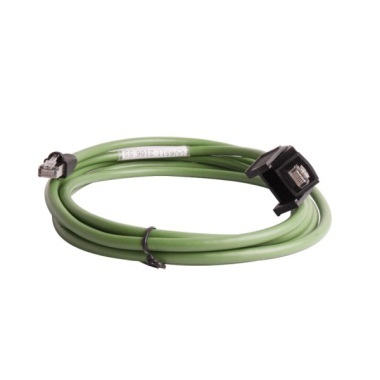 greatly improves the stability of the WiFi connection between the multiplexer and the laptop. 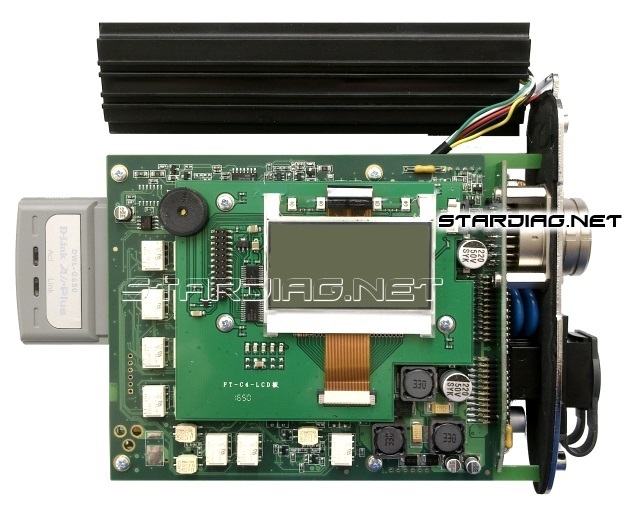 allows the SDConnect C4 multiplexer to work with Xentry / DAS programs of any version without the need to change the firmware for each specific version. 6. All the multiplexers have a set of batteries. Scanner SD Connect is new, compared with MB Star C3, hardware. Performance and is a stand-alone computer processor-based NXP. In addition to all the features of its predecessor, supports a number of new features. 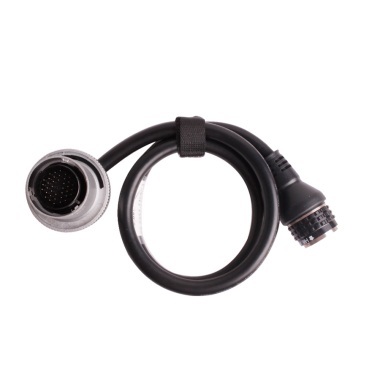 SD Connect C4, unlike C3, which currently already has limitations in the coverage of the model series, provides complete coverage of the entire range of vehicles by Mercedes-Benz, Smart, Maybach, Setra, Cobus, Mitsubishi FUSO, BHARAT BENZ. the ability to work via LAN cable and WI-FI that doesn’t require a laptop COM port. 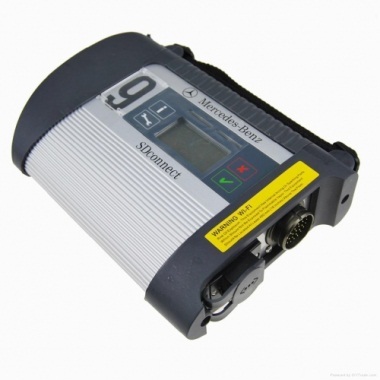 support utilities Star Diagnosis CANtool (diagnostic system, CAN bus for Mercedes cars). the expert mode. Utility through the SD Scan. full scan diagnose of all electronic systems and units involved in the CAEN bus. When using multiple scanners SD Connect, it is possible to combine them into a single network, and to control access to each multiplexer, using a tool SDnetControl. Also offer laptops with software installed, Mercedes (Xentry DAS WIS EPC). Purchase separately software Mercedes (HDD or DVD discs) is not appropriate, because the distribution of the programs or a hard disk image with the software installed there are many Internet resources available. 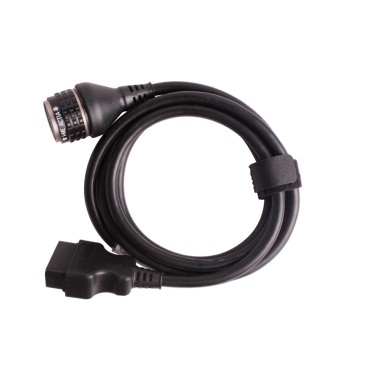 However, a user without experience of installation of diagnostic software Mercedes, even having distribution or hard disk image, still faced with the problem of installation or running the system with the purchased hard drive. 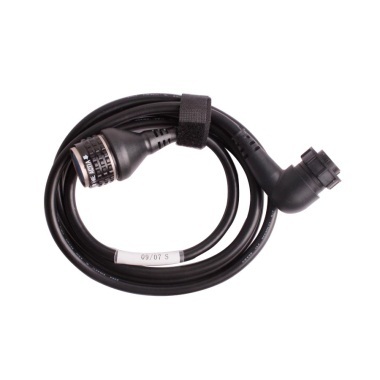 So that would immediately have a ready to use set of diagnostic equipment Mercedes, it is advisable to purchase along with the laptop installed and configured.